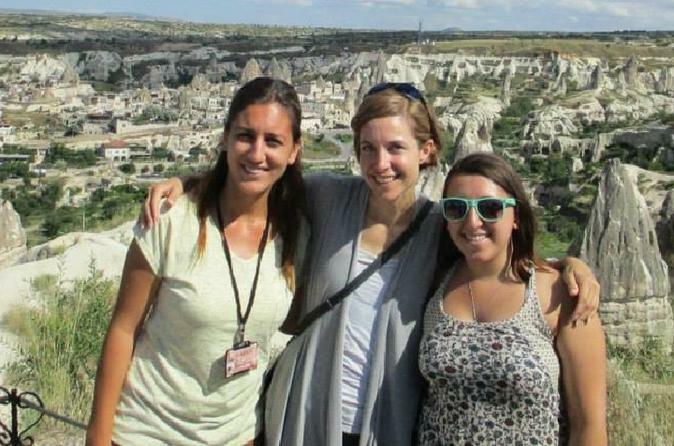 On this tour you will visit the southern part of Cappadocia and the underground settlements of Kaymakli. 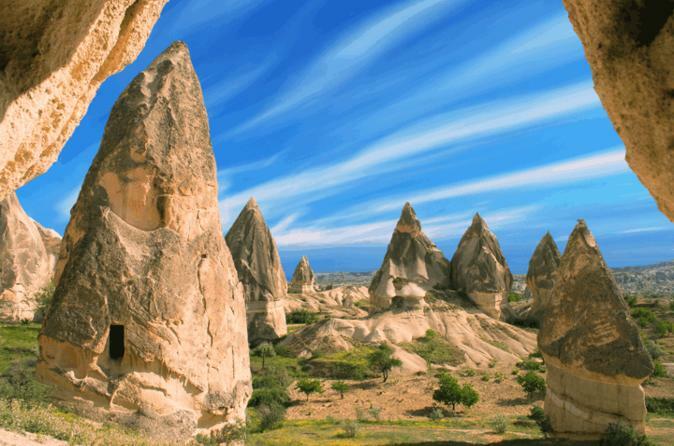 Visit Cappadocia in one day with this private itinerary. This itinerary has been created especially for guests who do not have a long time to spend in the region, yet still want to visit the infamous 'Fairy Land' called Cappadocia. 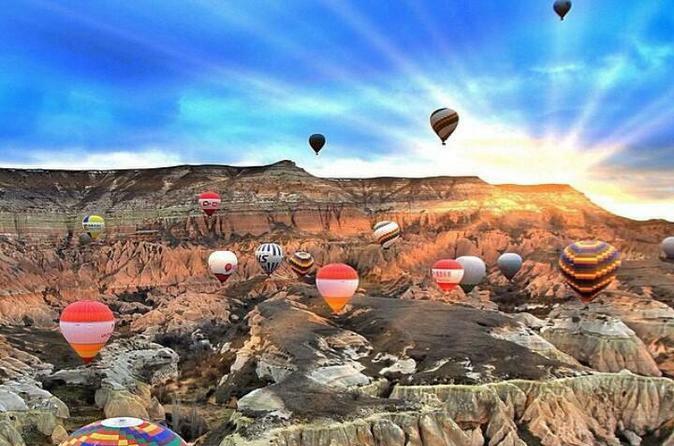 Experience the sunset over Cappadocia on this early morning hot air balloon with breakfast and champagne. Cappadocia private guided day-tour will start when you will be picked-up from your hotel in Cappadocia or Kayseri /Nevsehir Airports. 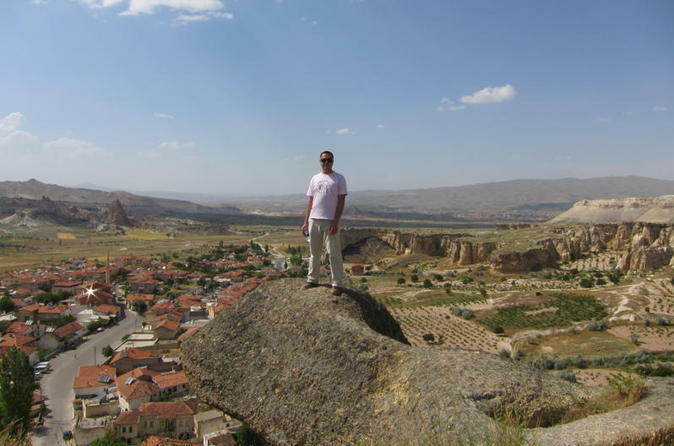 You will explore the highlights of Cappadocia with your private-licensed tour guide and experienced driver. Visit Goreme Open-air Museum, Dark Church, Buckle Church, Kaymakli Underground City, Ortahisar and Three Beauties. Taste some of the best local dishes at a unique restaurant. Drop-off at your hotel or airport is included at the end of the tour. Would you like to go off the beaten track and explore Cappadocia from a different view point? Off the Beaten Track Cappadocia tour gives you an opportunity to explore the unbeaten routes if you want to see the area as the locals do.